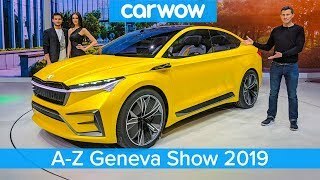 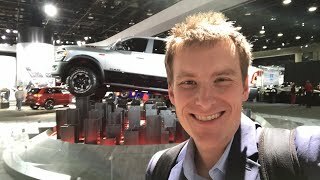 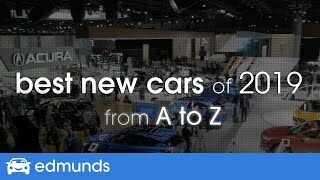 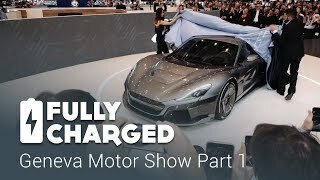 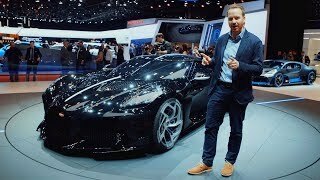 Join Jodi Lai and Craig Cole as they tour the floor of the 2019 Detroit Auto Show to see all of the most important vehicle reveals up close. 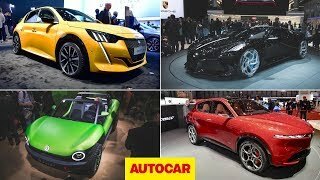 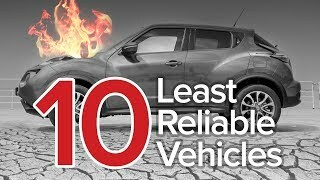 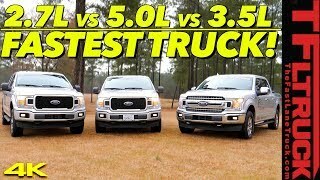 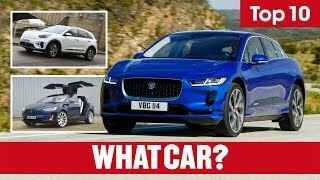 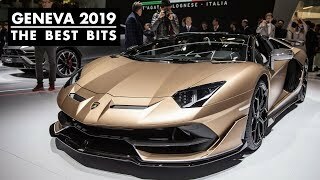 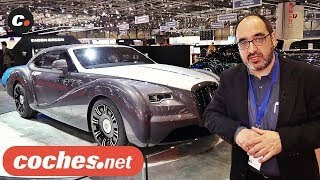 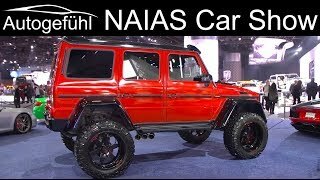 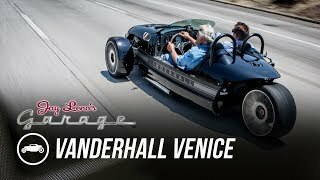 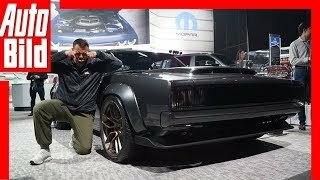 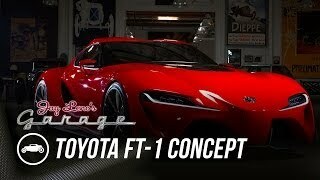 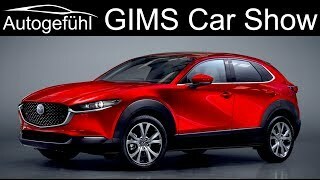 They visit the 2020 Toyota Supra, Kia Telluride, Subaru WRX STI S209, Lexus RC F Track Special, Infiniti QX Inspiration Concept, Ford Explorer, Ford Mustang Shelby GT500, Cadillac XT6, Ram Heavy Duty trucks and many, many more. 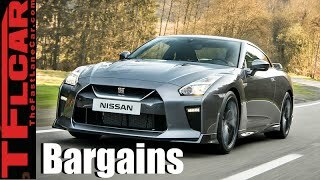 Top 6 Sports Car Bargains: How to Have Your New Sports Car Cake & Eat It Too!